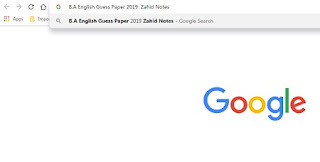 B.A part 1 English guess paper for the year 2019 is now live. See the guess paper below and share it with your friends and students. For all subjects guess papers of B.A part 1 3rd year keep visiting our website. The link to all subjects guess papers 2019 for B.A is given in this post. 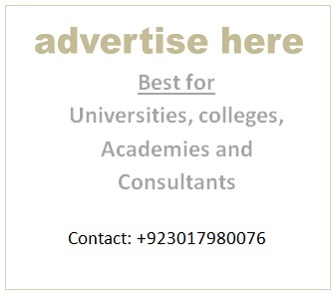 Below is the important contents for B.A part 1 English annual exams 2019 for Punjab University Lahore. Do not try to pick the answers from the paragraph as it is. Try to modify and alter some words and sentence structure while writing your answer. Just answer to the point. Be specific and give the only information in the answer as was asked in the question. While writing precise, just summaries the paragraph in your own words. Just pick the idea what the author wants to say, and write it in a more apt and comprehensive way. The title idea for the paragraph lies in either in the start or at the end of the paragraph. Try to read the 1st and last sentence again and again to pick a suitable title.